Climatrol Inc. provides professional engineering and design for all aspects of your climate control system. We serve residential, commercial, and industrial clients in Clarksburg, as well as nearby in Bridgeport, and throughout the state of West Virginia. Whether you are in the planning stages of building your dream home, creating an office for your business, expanding your industrial operation, or require any other type of climate control system, Climatrol has your needs covered. 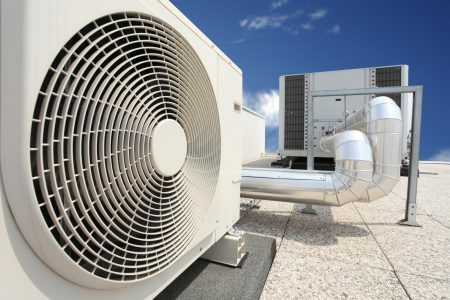 We design, install, maintain, and repair most types of heating, air conditioning, cooling, and air quality systems. Climatrol’s engineering team designs systems for all types of buildings including schools, health care facilities, municipal, and office buildings. The satisfaction of our customers is our main priority. Let us help you find the ideal solution for your system’s problems, design a new system, or work with you to prepare and estimate to accomplish your goals while meeting your budget requirements. Our engineers and system designers have the education, training, and experience to provide you with the high-quality solutions necessary to ensure that your climate is comfortable year-round. We install only the world’s finest and most reliable heating and cooling equipment with a record for consistent dependability. Our service doesn’t end after the sale. We continue to provide our customers with the maintenance and repair services necessary to keep your investment in proper working order for years to come. We base our business model on honesty and ethical operation. When you choose Climatrol, you can rest assured that your system is backed by the manufacturer, as well as Climatrol’s workmanship warranty. Our licensed installers are authorized to install your equipment to the exact standards necessary to enjoy the full protection of your warranty. Contact us to schedule a consultation for your engineering and design needs. Call: (304) 623-0606.